The villa is situated on a hill in Paphos, Peyia village in the district. It offers panoramic views of the mountains and the sea. The villa is equipped with appliances and furniture. Three bedrooms, two bathrooms and a guest toilet. 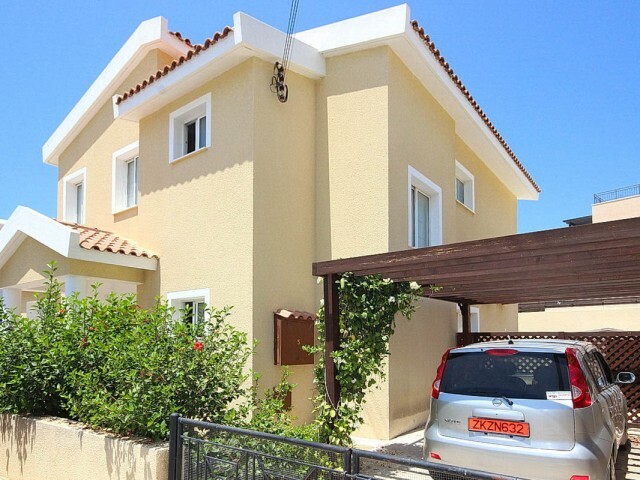 Within a short..
Three bedroom villa in Peyia in Paphos district. Private pool, fireplace and area for relaxing and sunbathing. The villa is equipped with appliances and furniture. Three bedrooms, two bathrooms and a guest toilet. 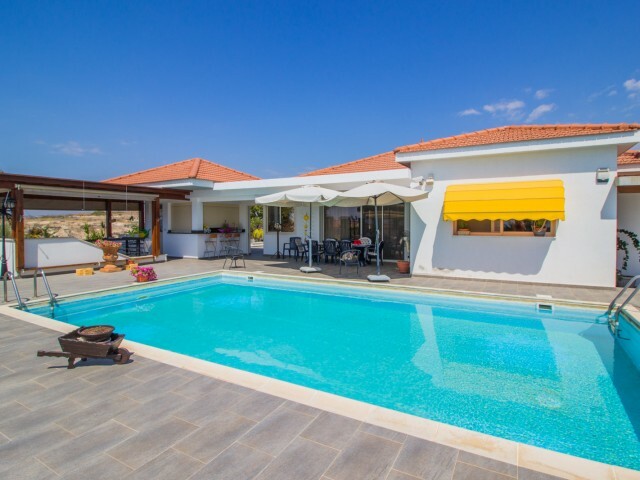 Within a short drive are the best..
Villa with 3 bedrooms is located in one of the most beautiful and prestigious areas of Paphos to Coral Bay. Just a few meters of beautiful beaches with turquoise water and golden sand. Best cafes and restaurants, supermarkets, pharmacies and banks..
Neat 3 bedroom villa is located in a quiet and peaceful area of Paphos. Just a short drive from the famous beaches of Coral Bay, have received the Blue Flag. The villa is fully furnished and equipped with furniture and household appliances. 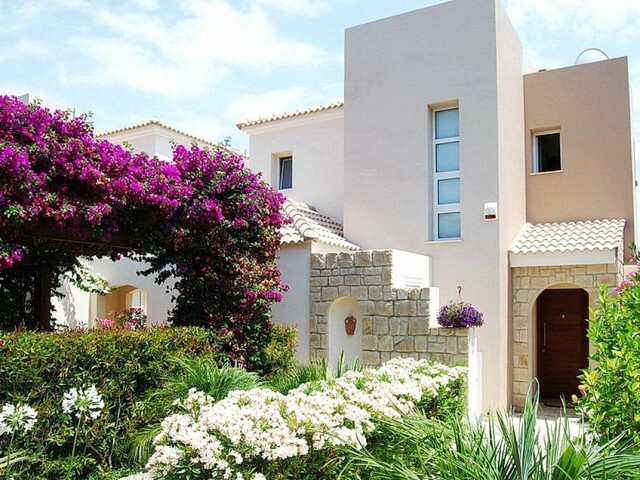 Privat..
Villa with 4 bedrooms for sale in Paphos with central heating. The three spacious bedrooms are located on the second floor and one bedroom on the ground. Private swimming pool with garden and automatic irrigation system. Within a short drive are t..
Super villa with amazing sea views located on the outskirts of the village of Peyia with private heated pool and landscaped garden. 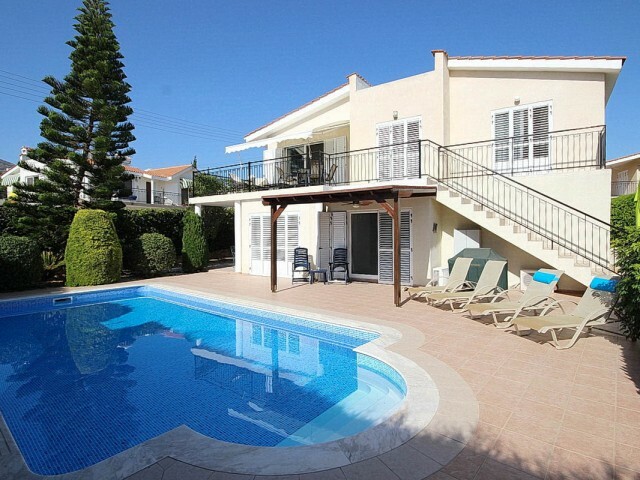 Three large bedrooms, a large balcony with magnificent views of the sea and mountains. On the ground floor there is.. 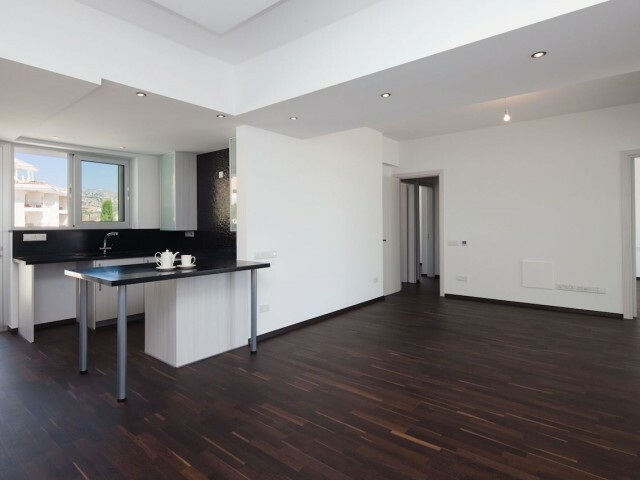 Luxury 3 bedroom apartment in Limassol. At 100 meters from the city's beaches, and 5 * hotels. In walking distance of all the necessary infrastructure: cafes and restaurants, pharmacies, banks, supermarkets. 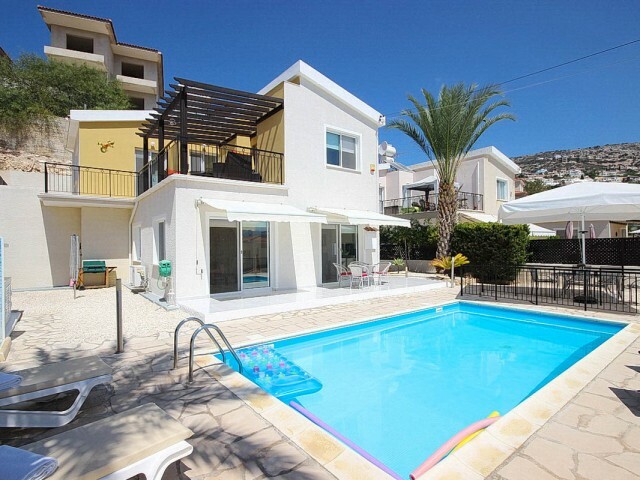 Secure complex with swimming pool and p..
Six bedroom villa in Limassol, near Agios Tychonas. The villa consists of several levels and separate entrances. Villa can approach two distinct families, or one big one. Large swimming pool with garden and sea views. At each level of parking spac.. 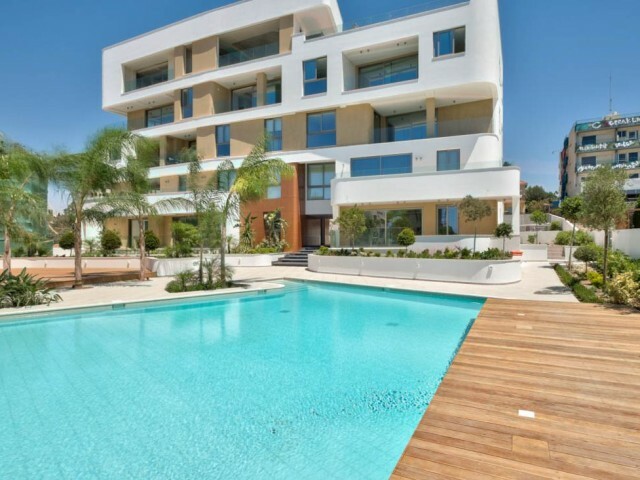 Luxury modern apartment project in Agios Athanasios, in the elite residential area of Limassol. Modern architecture project designed to the highest standards and consists of 11 apartments with 1, 2 or 3 bedrooms. It offers a magnificent view of th.. 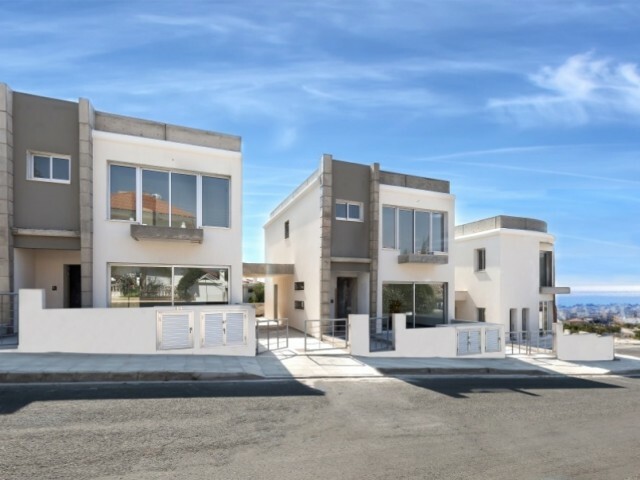 The new three bedroom villa in the exclusive residential complex located in the area of Agios Athanasios - the beautiful and prestigious suburb of Limassol. Each villa reflects a great design and a modern architectural style. In the area of Agios ..